We remembered this old quiche recipe that my mom hadn’t made in years, and it was as good as we hoped! It’s super easy to make enough for a whole family, or to last one person for nearly a week. But if you want less, feel free to cut the recipe in half and use a smaller dish. 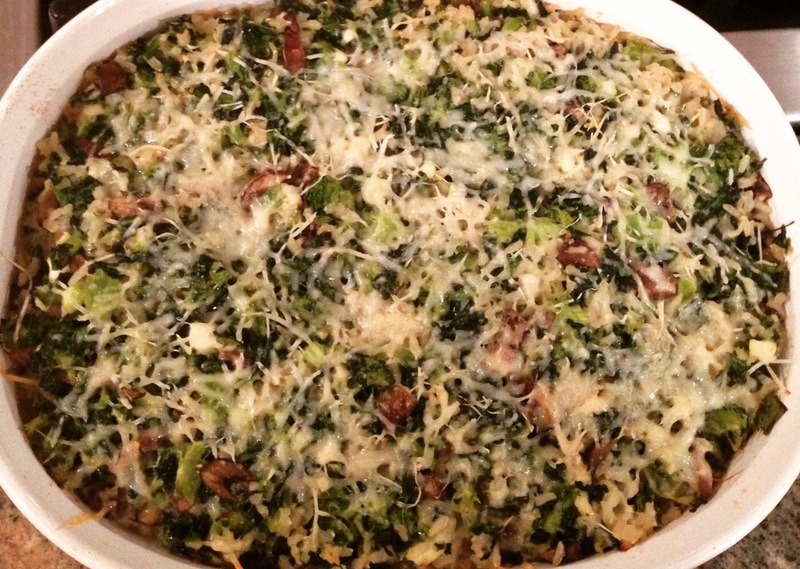 Also, try adding different vegetables and cheeses to the quiche to change it up. Grease a casserole dish and distribute cheese evenly along the bottom. Slice tomatoes into disks and lay them on top of the cheese. Cut broccoli into bite-sized pieces and distribute them over the tomatoes. The more tomatoes and broccoli the better! In a separate bowl, whisk together the eggs and bisquick, then add salt, pepper, and scallions. Pour this batter evenly over the casserole so that all of the vegetables are covered. Bake at 350 for 60-75 minutes, or until the quiche has browned on top and is solid all the way through.